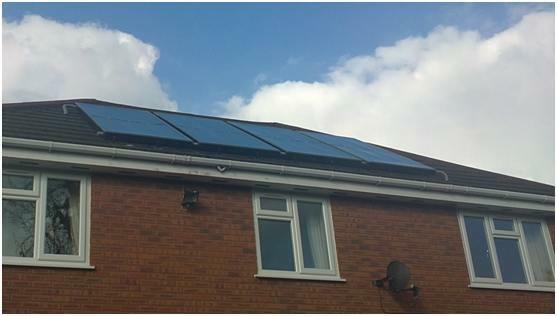 Neil has been logging the performance of his very nicely done solar water heating system in the UK. As the plots show, the system performs well. 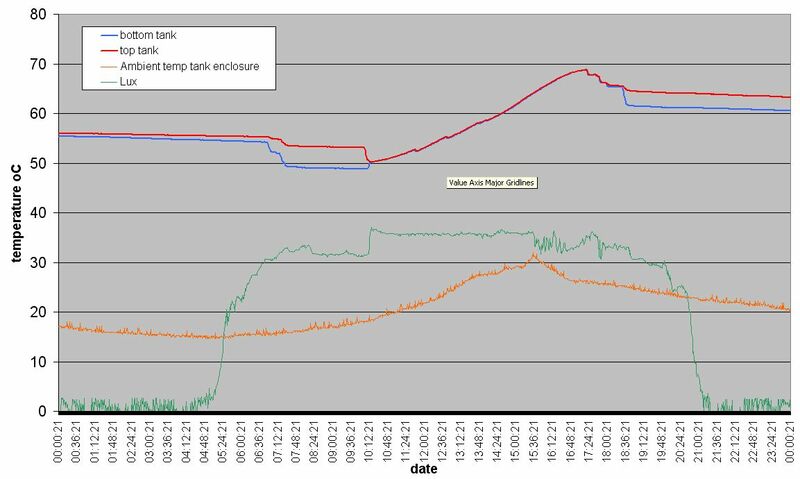 The plots also give a good view of how the tank thermally stratifies during during the day as the heat exchanger removes heat from the tank. This is very interesting an useful post .Thanks for the share information. 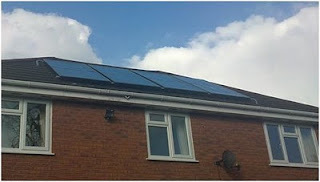 Really Solar housing that generates sufficient additional power to run a car as well as the house.